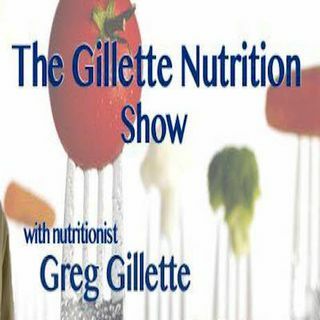 The Gillette Nutrition Show is about nutrition and how nutrition is the best prevention and cure for illness and disease. Gillette Nutrition’s mission is teaching clients the nutrition skills and knowledge to live healthy, energized and vibrant lives while preventing, mitigating or reversing chronic illness and disease through nutrition, supplements and lifestyle changes. Our society is facing an epidemic of unhealthy people due mainly to the consumption of unhealthy food, even food that is ... See More deemed healthy by the FDA, most doctors, the mainstream media and the government. Get on the path to awesome and amazing health with Gillette Nutrition.